Sadly, Daniel was turned down by every girl he asked. 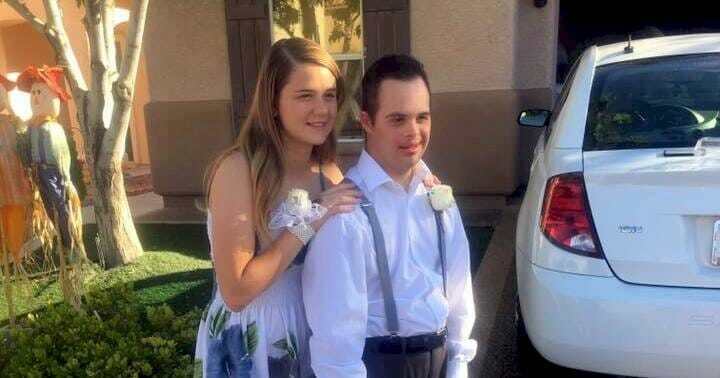 Seventeen-year-old Daniel Rivas was excited to attend his high school’s homecoming dance. His mom Tonya Rivas was also excited for her son. There was only one problem, however. He didn’t have a date. After asking several girls and being turned down each and every time, word of Daniel’s dilemma got back to 10th grader Kylie Fronius. “Someone took the time to take my son to homecoming,” said Tonya Rivas, Daniel’s mother, as her voice cracked with emotion. “Words can’t even describe what I’m feeling right now,” she added, stunned by Kylie’s kind gesture.Daniel’s mother Tonya was touched by the girl’s kindness. 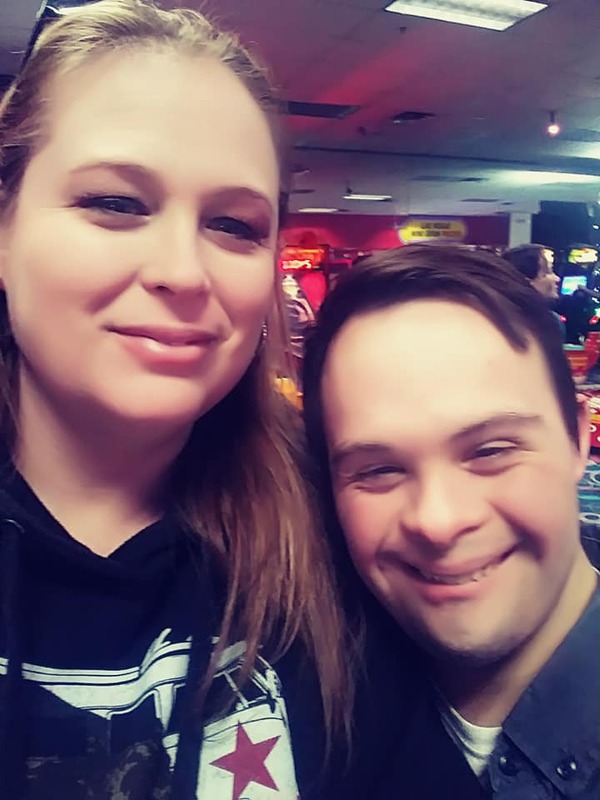 “It’s not that Daniel has a disability. It’s Kylie didn’t see any disability. That is what your heart wants as a mom.”. “I don’t think of kids that have a disability,”Kylie told Fox 5 KVVU-TV. “I don’t think of them as being different,” she added. What the teens werent aware of, however, was that the station was also planning a giant surprise. 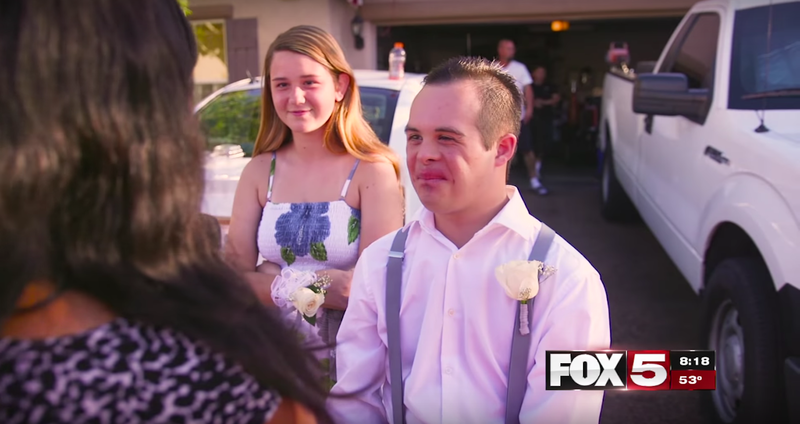 Fox 5’s Surprise Squad, which is known for acknowledge people who do good things in the community by rewarding them with big surprises, decided the positive attention Kylie and Daniel had received wasn’t enough. Impressed with Kylie’s compassion, they wanted to go big. 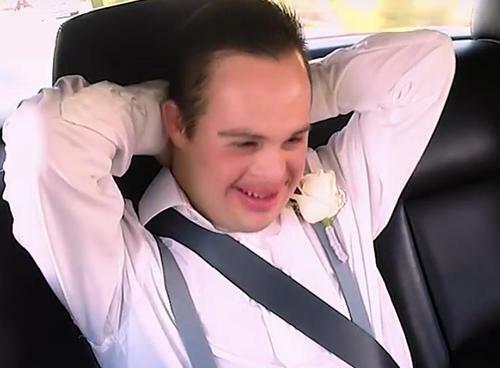 And when the Suprise Squad goes big, they go big…On the night of their homecoming dance, Kylie and Daniel were greeted by Monica Jackson, host of the Suprise Squad.It all began with a Rolls Royce rolling up to take the pair to homecoming. After the luxury ride picked up the couple, they were whisked off for a dinner at Bistro 57, a high-class, local bistro.Kylie and Daniel then continued to receive the red carpet treatment.The emotional night included a lot of crying, but they were tears of joy as the surprises kept coming. Suddenly the event was interrupted.“We’re not done,” host Monica Jackson announced, appearing on the auditorium stage.The Surprise Squad finished off the evening by ensuring more memories would be made, letting everyone know they were sending Kylie, Daniel, and their families to Disneyland. 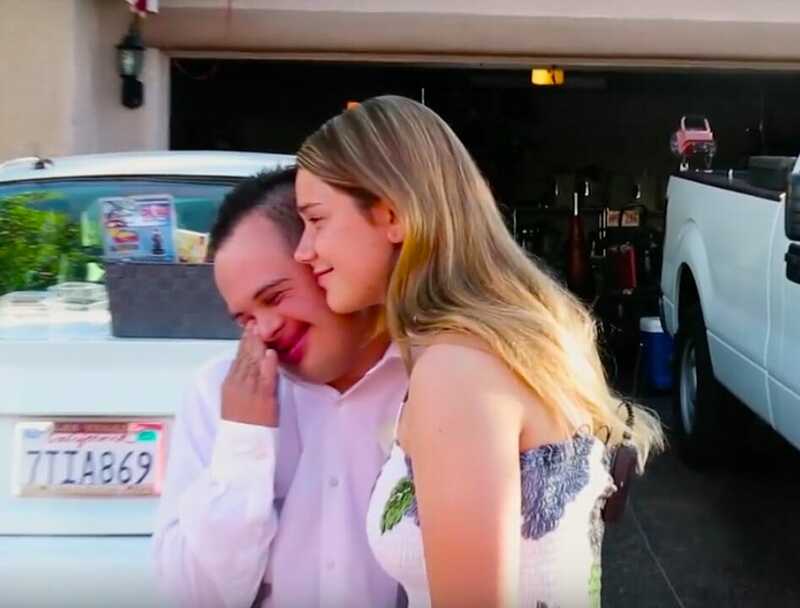 To make sure the rest of Daniel’s dreams continued coming true, he was aslo given a $10,000 scholarship from United Nissan in Las Vegas.After that, they surprised Kylie with a brand new car. 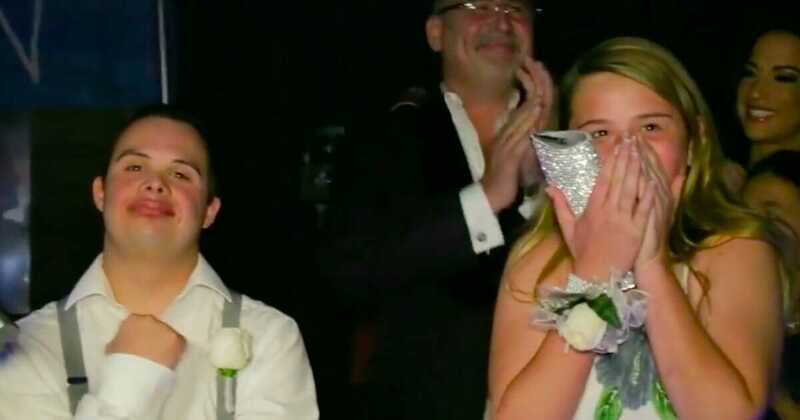 “All you had to do was watch the (original) news story that aired, and you saw a young lady with a huge heart, and she was inspirational,” said Don Forman, the owner of United Nissan, revealing his motivation for making both Kylie and Daniel’s dreams come true. It may just take one simple kind gesture to create a snowball effect as others become motivated and inspired to also be generous and kind. Kylie Fronius didn’t ask Daniel Rivas to homecoming to be rewarded or noticed, but kind actions tend to have that result.